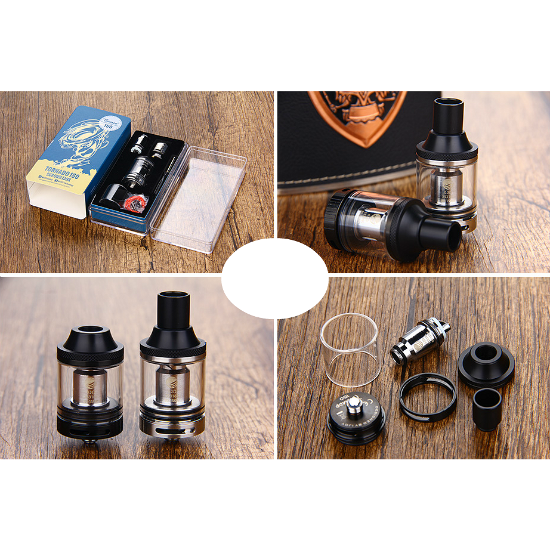 One of the best vaping values in its class, the iJoy Tornado 150 is a high wattage sub ohm tank atomizer that can be vaped in variable wattage and temperature control modes! The winner of the lottery #473 for FIRST GIVEAWAY OF THE YEAR! THE SUPER VERSATILE IJOY TORNADO 150 VW & TC & RBA was Dimitris ZaXx from thessaloniki, Greece on Jan 1, 2017. 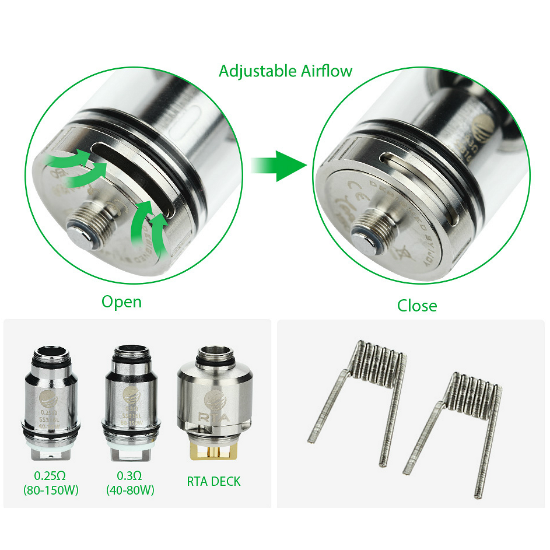 One of the best vaping values in its class, the iJoy Tornado 150 is a high wattage sub ohm tank atomizer that can be vaped in variable wattage and temperature control modes. 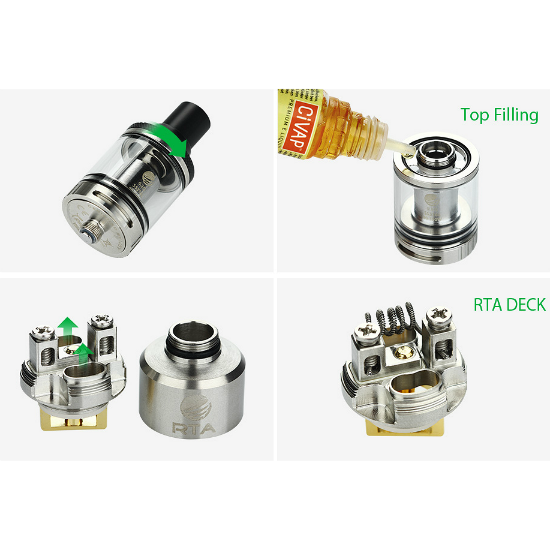 The iJoy Tornado 150 comes with a high-end RTA/RBA head that offers you maximum versatility by being able to build your own coils. Whether you vape with changeable atomizer heads or build your own, the iJoy Tornado 150 is the right way to go. VISIT OUR SHOP FOR GREAT DEALS! HUGE RANGE, LOW PRICES - CLICK HERE! 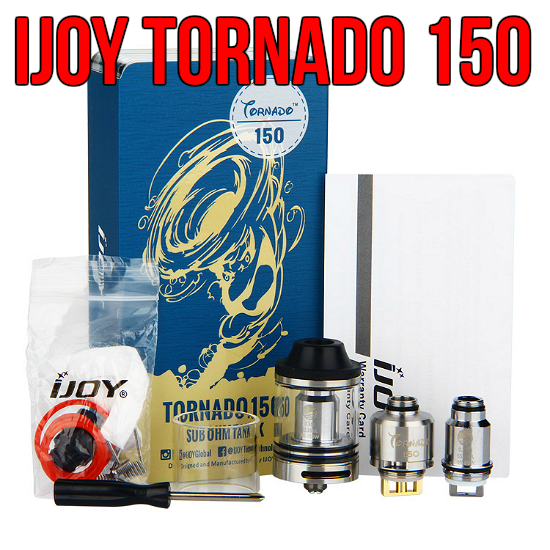 Want to buy an IJOY TORNADO? Please click here.